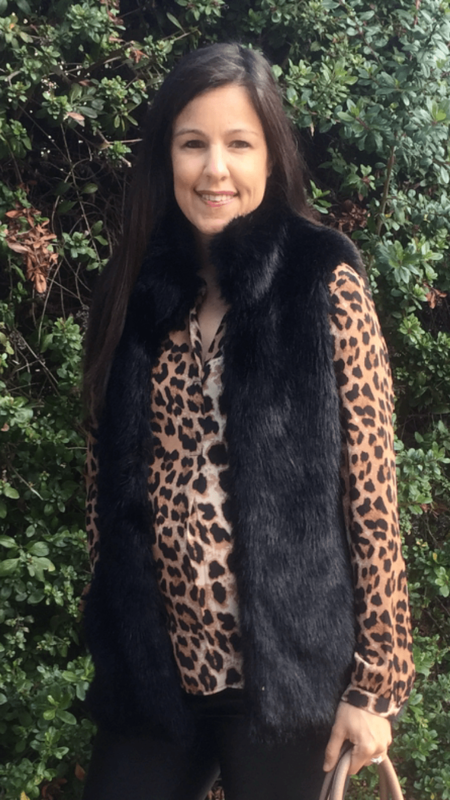 There’s three things I love in fashion, well let’s be honest I love just about everything, but this look has a few of my top faves. 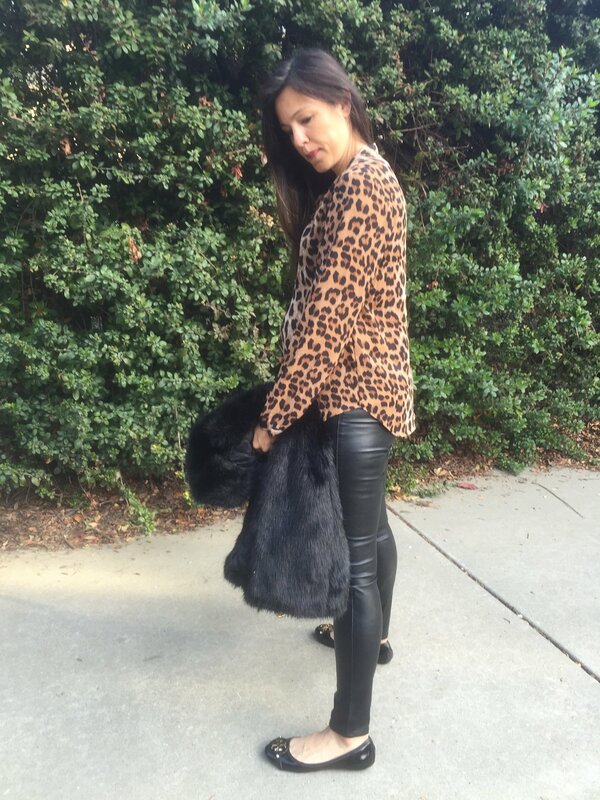 I LOVE leopard, I LOVE fur and I LOVE leather, well both faux and real, in this case faux leather pants. 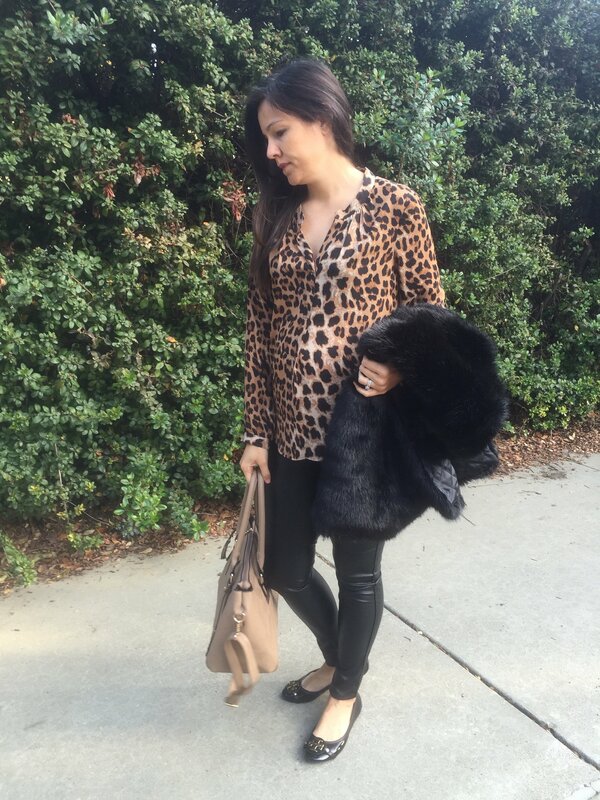 I’ve been looking for a great pair of faux leather legging for quite some time and these from H&M met all the criteria I was looking for…And they are elastic waist so I’m able to wear them now while I’m pregnant. Another bonus, they were only $20!!! !